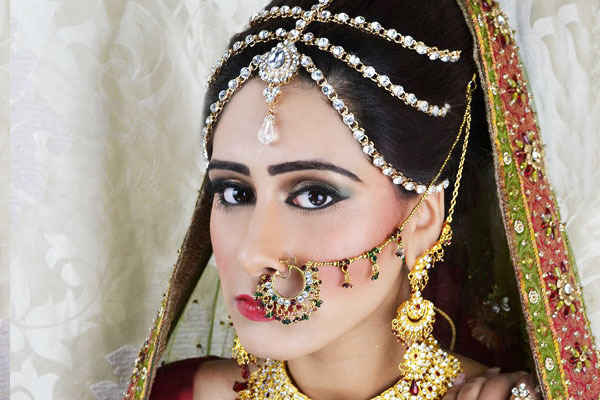 Farah Syed is a fully qualified London based professional bridal make-up Artist with extensive experience and is renowned for her creativity in the Bridal Hair and Make-up industry including Asian styles such as Pakistani, Indian, Sri Lankan and Bengali styles covering the whole of West London. 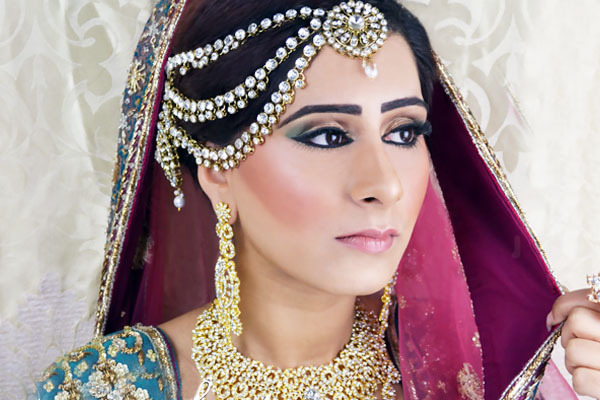 Farah has been taught from national recognized accredited governing boards, and holds certificates in B TEC Makeup Artist, VTCT Bridal Hair styling and VTCT Beauty Therapy and is a MAC PRO member. 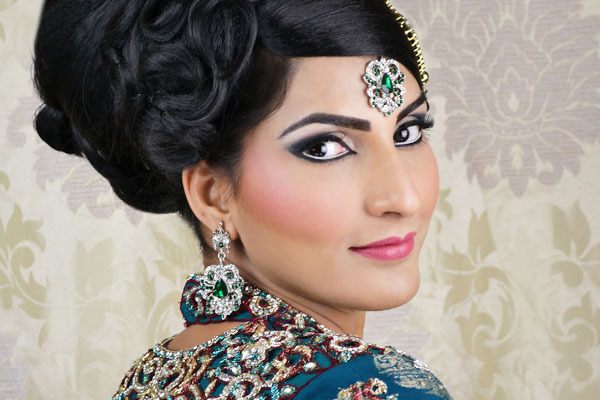 Her work has been featured in Khush Magazine and Asian Bride Magazine online. 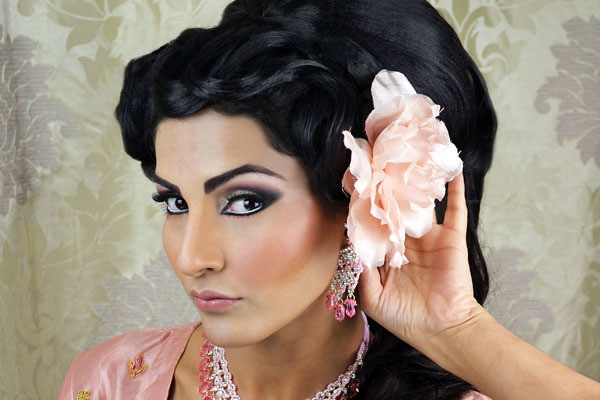 Farah has been working in the beauty industry for many years, during which she worked in London Fashion Week. 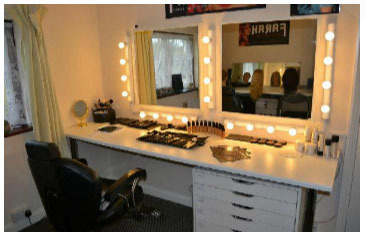 As well as having worked for the leading cosmetic brand MAC, she has also worked for Bobbi Brown, Estee Lauder, Benefit Cosmetics, Urban decay, Elizabeth Arden to name a few. 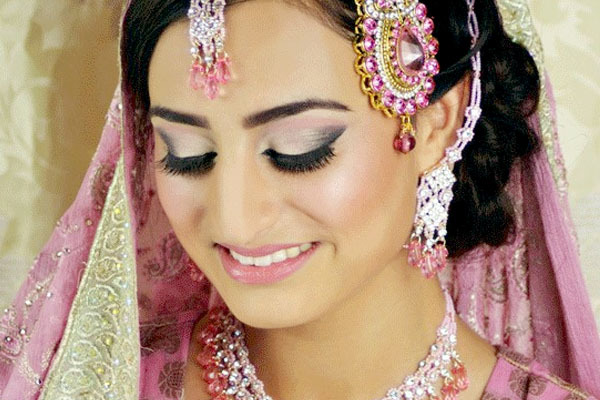 Working for so many brands has allowed Farah to be versatile as she understands the various skin colours, and client’s needs. 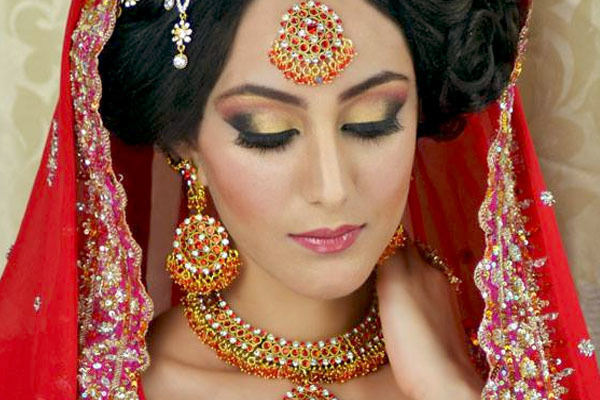 She has started her training Academy in February 2014 for student’s wanting to learn the tips and tricks of makeup artistry. 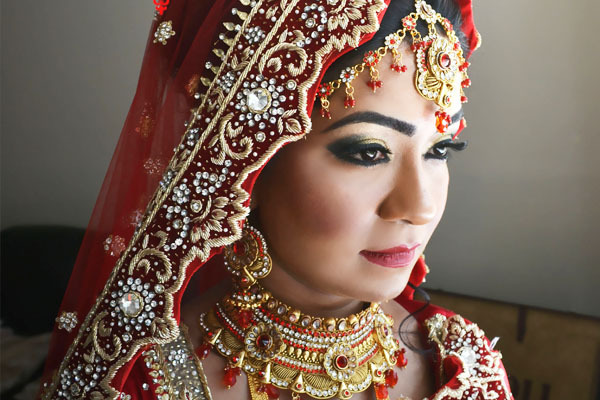 Farah knows that your wedding day is the most important day of a your life and that most brides want to look glamorous, radiant and elegant on their special day, so that is exactly the look she sets out to give them. 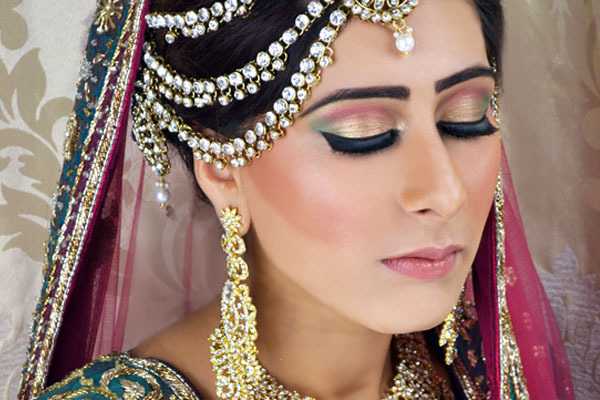 Complimentary Free consultation include skin consultation, color themes and hair styling ideas to ensure your day is exactly as you anticipated. 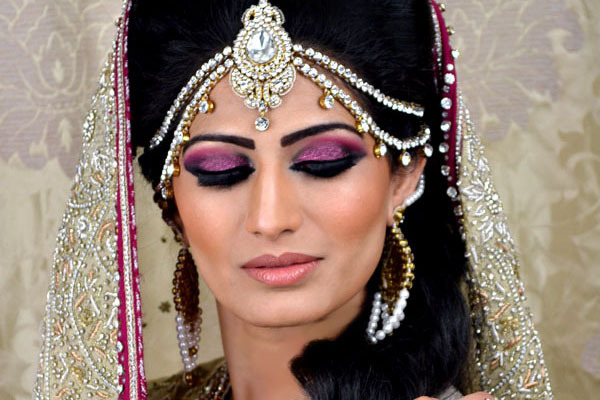 Bridal trials is a great way to see how your makeup will be done and cosmetics are carefully noted down so that the achieved look is mirrored on your day.